Musician/Composer/Producer/Multi-Instrumentalist and native Daytonian, Robert Sanae is a product of a rich musical heritage and accomplished Dayton musicians. 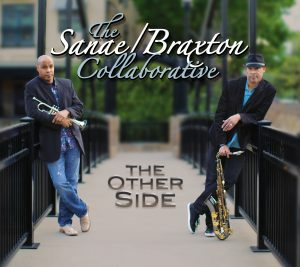 Pacific Coast Jazz is proud to have Robert and his new project, “The Sanae/Braxton Collaborative…” a collaboration with saxophonist and label mate, Tom Braxton (saxophonist with Earl Klugh and former music director for the late Wayman Tisdale). 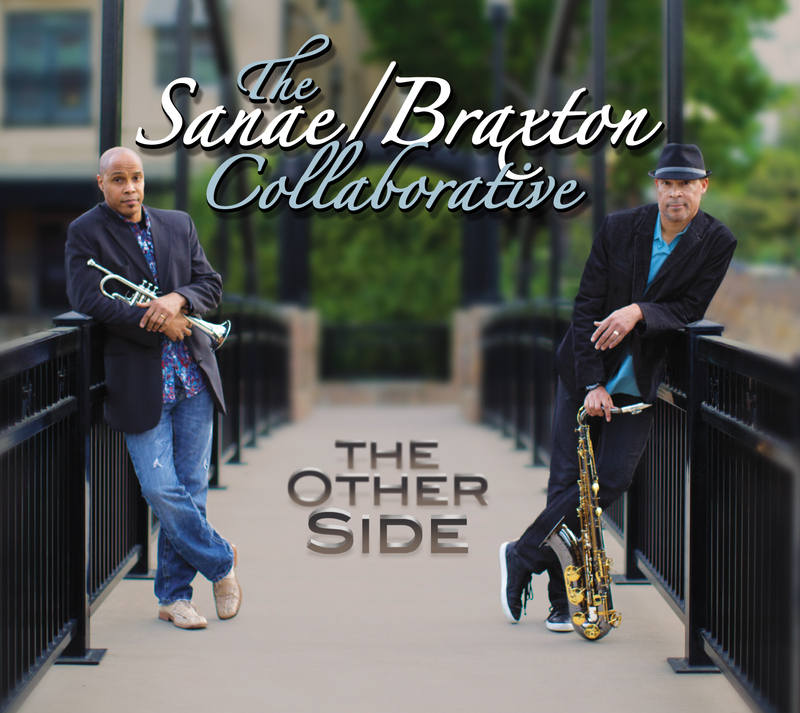 The project also features guest appearances by Al Turner (bassist from Earl Klugh and music director for Kem), as well as flutist Bradley Leighton. With his father Robert Jones Kuumba being an original member and the percussionist for the acclaimed Ohio Players and his cousin Dean Hummons being a member of the popular bands ‘Sun’ and ‘Dayton’, Robert was surrounded by inspiration. He was ultimately groomed and nurtured in music by his grandmother, Ollie Tyler Brame, who possessed a passion for music, as the pianist and organist for her church. and her passion for music, as a pianist and organist for her church. He was also reared in a household where his parents unwittingly exposed he and his three sisters to a diverse range of music which indelibly has had its affect and influence on him to this very day. Robert began his professional career as the youngest member of the R&B Group ‘Zapp’ featuring Roger Troutman, as a trumpeter, keyboardist, vocalist where he learned numerous other skills, including audio engineering and editing. During his tenure with the Troutman organization, Robert’s performance credits encompassed five albums including ‘Zapp IV’ and its hit track “Computer Love.” Robert composed and arranged the horn parts for several tracks as well as singing background and some small lead vocals on that project as well as Roger Troutman’s solo project, ‘The Human Body’; Shirley Murdock’s debut album ‘As We Lay’; the late Sugarfoot’s solo Project ‘Kiss’. While touring, Robert was a valuable addition to the show and was featured throughout, creating choreographed routines and performing gymnastic stunts. After ending his tenure with the Troutman organization, Robert moved to California to further his career as a writer, composer, artist as well as a producer and later moved to New Orleans, La., was uprooted by Hurricane Katrina which forced him to move back to his hometown of Dayton, Ohio. Over the years Robert has created an extensive catalog of productions ranging from R&B, hip-hop, neo-soul, pop, adult contemporary smooth, contemporary jazz and rock and continues to develop as a producer/composer/musician. He is on his way to soon be one of the most sought after producer/composer in the industry today. 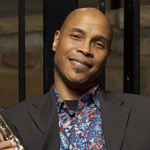 He has shared the stage with RnR featuring Rick Braun and Richard Elliot, Lao Tizer, Sax Summit featuring Shilts & Jackiem Joyner, Bob Baldwin, Tito Puente Jr., Brian Culbertson, Terence Blanchard, and Earl Klugh.